Living aboard your yacht requires more than a standard yacht policy. Our live-aboard policy provides you with personal liability coverage while you are out navigating or on land. Living aboard your boat or yacht is a big decision, but we try to make getting liveaboard boat insurance easy. There are pros and cons to living on a boat, but the pros outweight the cons for many. If you are looking to make the jup and live aboard your boat and need insurance, we can help. 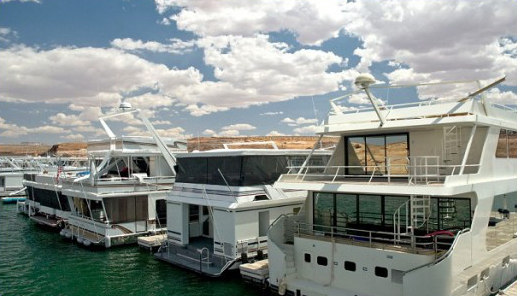 Let Marine Underwriters Agency protect you and your yacht while you’re living the dream! Call us today or fill out this form to get a quote.